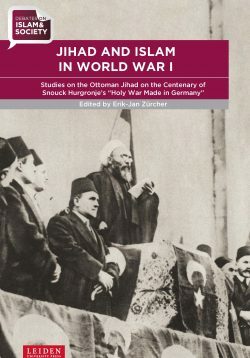 Delicate debates on Islam are all around us: Opinions seem readily formed, but what are they based on? How do prominent policy makers like Job Cohen, Jaap de Hoop Scheffer and Nikolaos van Dam or academics like John Esposito and Dalia Mogahed react to these urgent questions? This book shows some of the nagging questions from policymakers who face complex issues in their day-to-day operations. 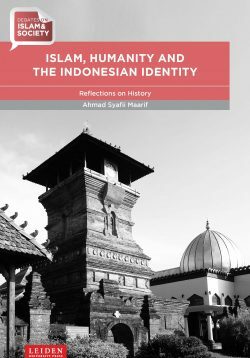 The book shows that the picture of Islam is often distorted. 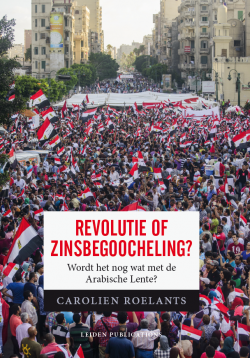 Many Western countries, including the Netherlands with its former reputation of tolerance and cosmopolitanism, have seen an increasing polarisation in the past decade. 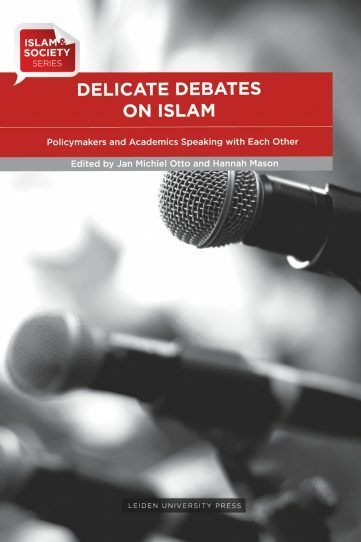 Delicate Debates on Islam offers the reader the academic responses of the Leiden University Centre for the Study of Islam and Society, LUCIS, to a selection of hotly-contested issues including Islam and democracy, the position of women and human rights. With these topics Delicate Debates on Islam addresses the relation between academics and policymakers in a debate dominated by media and politics that will continue to dominate in the years to come. Jan Michiel Otto is professor of law and governance in developing countries at Leiden University. Hannah Mason is research assistant at the Leiden University Law School.